On Friday 30th September Swanlea School were host to workshops run by The Hitachi Group. Hitachi is a global technology firm with divisions all over the world with a vision to “Inspire the Next” and our students were certainly inspired! The Hitachi Group ran a STEM workshop with 40 of our highest attaining Year 8 students. 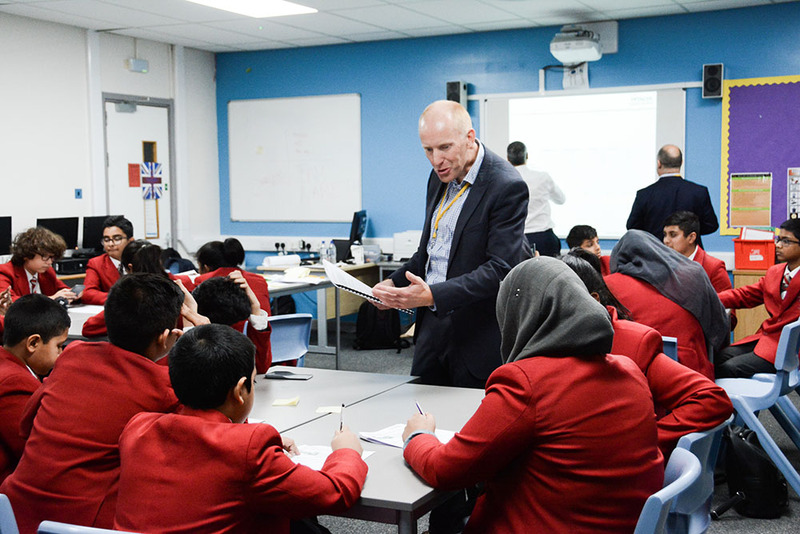 Senior team members from the UK division of the Hitachi group attended the workshop to support the students in the various activities that took place. The workshops were based around the different skills and traits needed for jobs roles within the Hitachi Group. 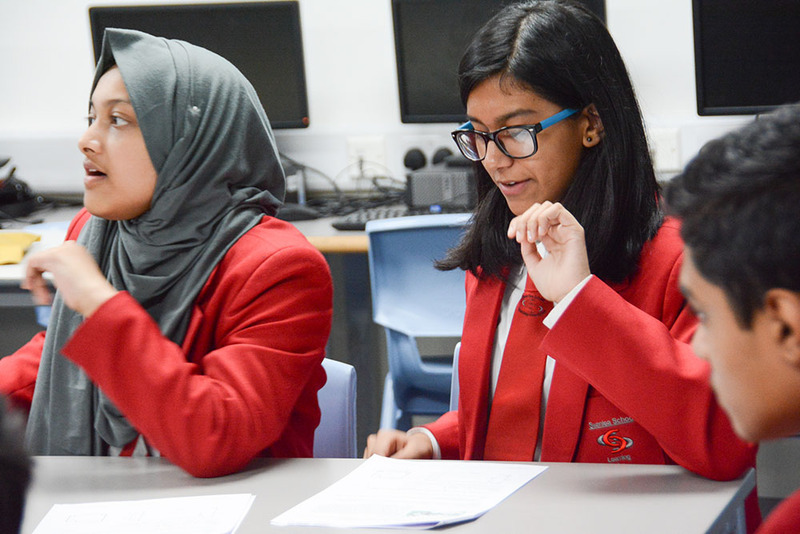 The students were split into four groups, with each group competing with each other to complete Science, Technology, Engineering and Maths based challenges. Our year 8 students successfully rose up to the challenges, pleasantly surprising the staff at Hitachi. One Maths challenge was given that was so difficult that even the Hitachi volunteers struggled but four of our students managed to solve the problem and get it right. A massive thank you to the Hitachi Group for this incredible learning experience and we can’t wait to work with them again.